When you receive orders to Naval Support Activity Mid-South in Tennessee, you have the luxury of choosing between several beautiful, conveniently located communities in which to live. 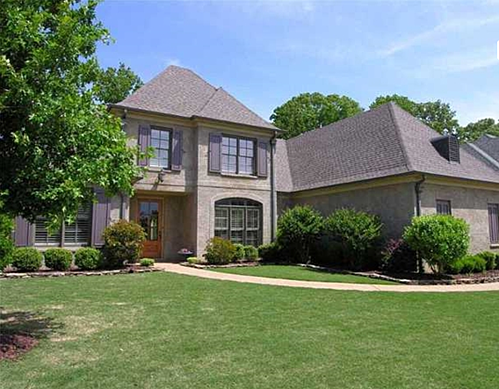 Lakeland, Bartlett, Brighton, and Arlington are beautiful suburbs of Memphis that will not disappoint, and MilitaryByOwner has listed many homes for sale near NSA Mid-South. The best part? They're all within a 30-minute commute to NSA Mid-South! This home is no longer listed. 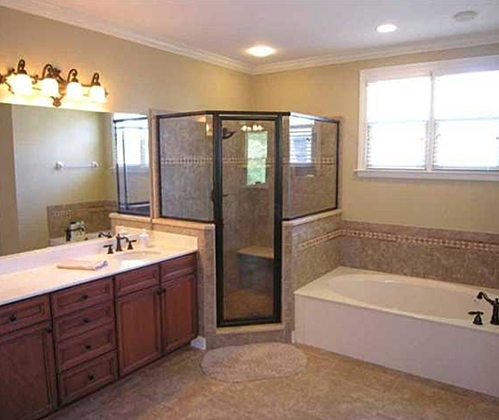 See other MilitaryByOwner listings near NSA Mid-South. With a population of about 50,000, Bartlett is one of the larger communities in the Memphis metropolitan area. Still, the area has a small town feel as the local community comes together every Saturday from spring to fall for the Bartlett Station Farmer’s Market. 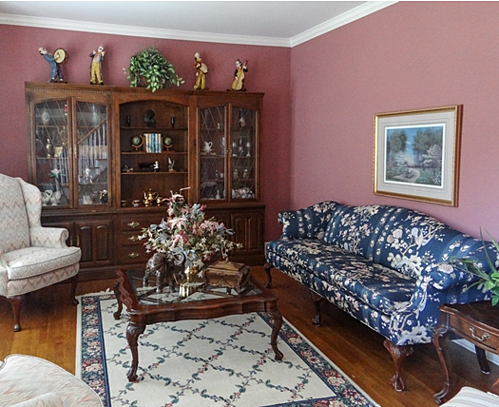 This beautiful home in Bartlett is located on a corner lot and does not leave you wanting more. Not only do you have the convenience of a three-car garage, but you also have an open floor plan, a large kitchen with double ovens, and ample counter space. 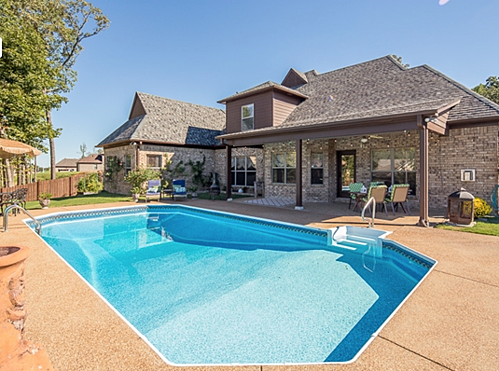 And if that isn’t enough, your family may love this inground swimming pool in the back yard! This home is no longer listed for sale. 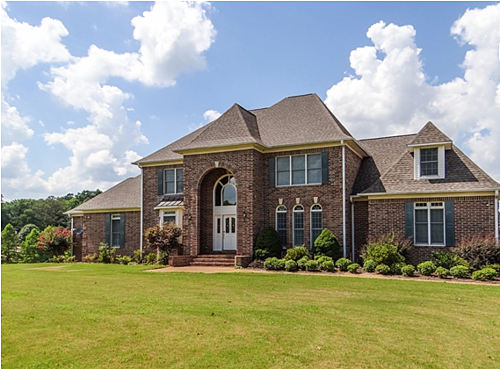 See other MilitaryByOwner listings near NSA Mid-South. Much smaller than Bartlett, Lakeland is another suburb near NSA Mid-South and consists of approximately 12,000 people. Along with a vast difference in population, the community is very small town in comparison to Bartlett. Here, folks gather for dances, horseback riding, small local concerts, and resident volunteer days. 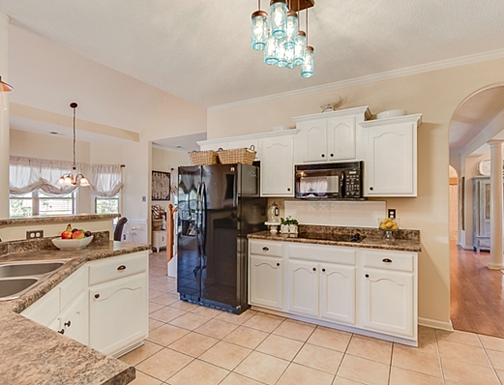 Equally as charming as the town it resides in, this four-bedroom, three-and-a-half bathroom home is located in the Oakwood community. 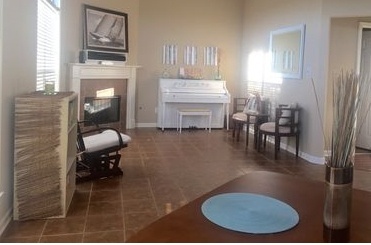 Because of its location, the home has access to walking trails, a neighborhood pool, and an elementary school located at the subdivision entrance. Not only is this home’s community ideal, but it also features the much loved vaulted ceilings, stainless steel appliances, and ground level master suite. Arlington, TN - Sawyer Lake Dr.
About the size of Lakeland and full of history and heritage, Arlington could be a great place for your family to live while stationed at NSA Mid-South. The town is not short of parks and recreational activities and also hosts local festivals featuring handmade crafts, music, and entertainment for the whole family. 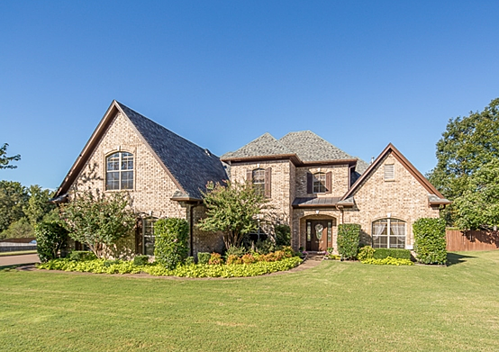 This house nestled into Arlington features hardwood floors, cathedral ceilings, a gas fireplace, a three-car garage, and access to several neighborhood ponds stocked for fishing. If your family is anything like mine, you will enjoy fishing and picnics during the summer and spend the winters snuggled up in front of an effortless fire! Another great small town to live in near NSA Mid-South is Brighton, which is no surprise when you take a look at this house! The price tag on this home is offering you more than spacious living space, as it comes with a full 12 acres and stocked fishing pond. It’s not just the property and size of house that is wonderful about this home, though. Featuring energy-efficient windows and extra insulation, you may lower both your air-conditioning use in the summer and your heating bill in the winter. 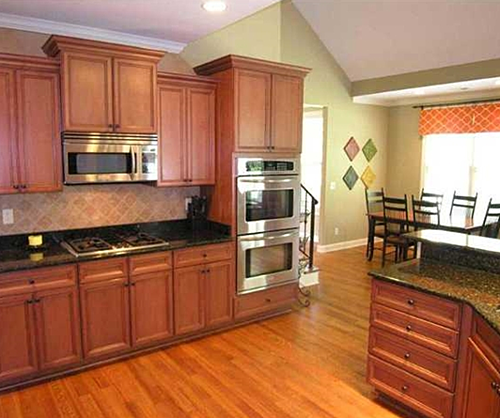 Not to mention double ovens and gorgeous hardwood flooring. 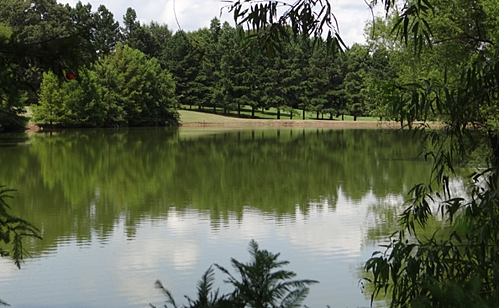 The two-acre stocked pond on this lot will be great fishing this summer! 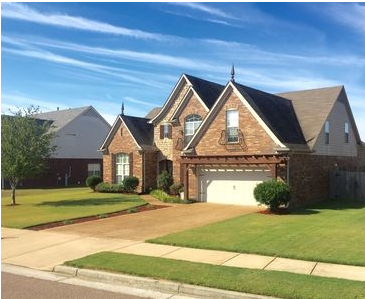 As you prepare for your PCS to NSA Mid-South, we hope you are able to consider these homes, but if you need more options, check out other MilitaryByOwner homes available for sale or rent near NSA Mid-South.